The second release of homes at Chillico Run was a success! A number of the 30 foot and 36 foot detached singles and two-storey townhomes have been snapped up since the March 28th launch. 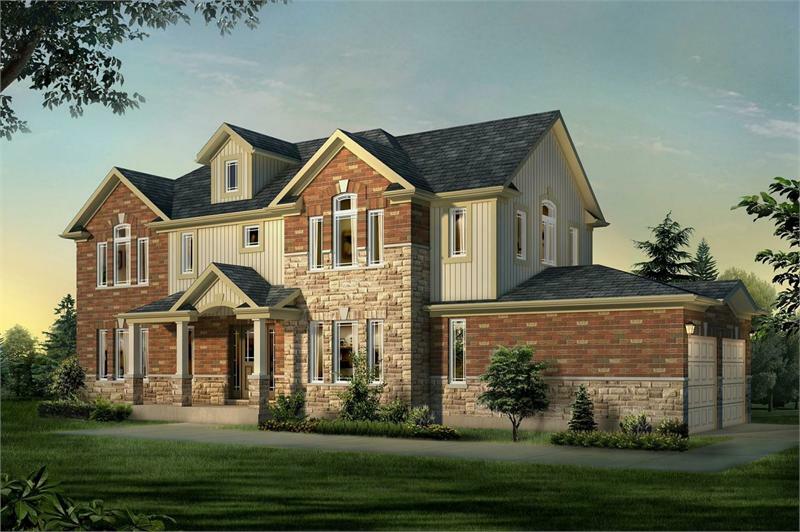 The Fusion Homes project, at the end of Westra Drive in the west end of Guelph, will feature well-appointed designs, with homes in this latest release ranging from 1,300 to 2,400 square feet in size. Currently under construction, the multi-phased enclave is conveniently situated. Residents will enjoy an easy-going lifestyle with winding side streets and plenty of options for enjoying the outdoors. The development is walking distance from a variety of green spaces including Mitchell Park, Earl Brimblecombe Park and Dunhill Place Park. Also just down the road, the West End Community Centre offers a range of programs and activities for young and old. Growing families will appreciate having the centre’s pools, splash pads and skating rinks so close by. Aside from the fitness facilities, there’s also a 5,000 square foot community library on site. There are also a number of neighbourhood schools in the immediate area including Mitchell Woods Public School, Three Willows Nursery School and St. Francis of Assisi Catholic School. If that’s the type of lifestyle you’d like to lead, prospective buyers are invited to visit the model home at 35 Westra Drive Guelph. Be sure to do so soon – lots are selling quickly! The sales centre is open Monday to Wednesday from 2 to 7 pm and weekends from noon to 5 pm. Available units start from $339,900. For more information contact 226 343 0950.